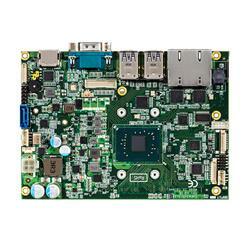 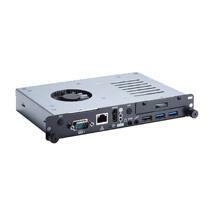 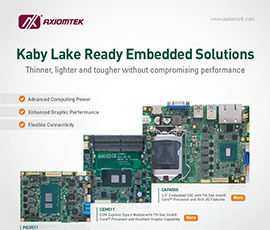 the CAPA315, a fanless 3.5-inch embedded motherboard powered by the Intel® Pentium® processor N4200 or Celeron® processor N3350 (codename: Apollo Lake). 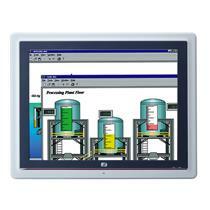 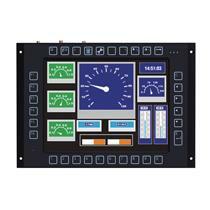 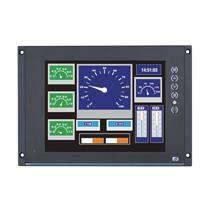 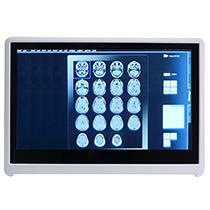 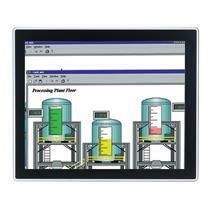 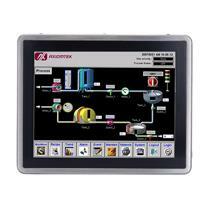 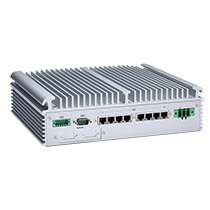 It comes with various I/O connectors and flexible expansion features within its 146 x 104 mm dimensions. 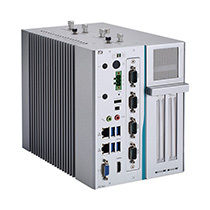 The CAPA315 also has an extended operating temperature range of -20°C to 70°C to withstand the rigors of day-to-day operation. 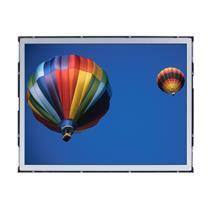 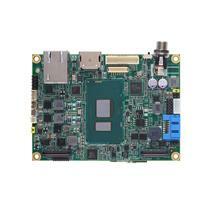 The 3.5-inch CAPA315 has one 204-pin DDR3L-1867 SO-DIMM for up to 8GB system memory. 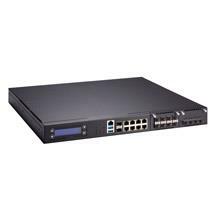 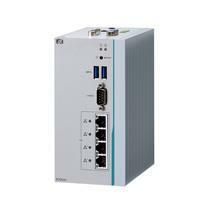 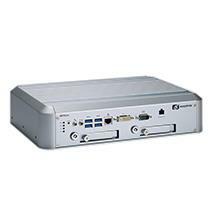 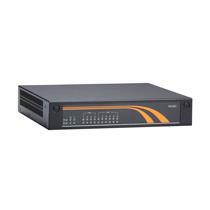 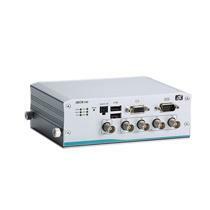 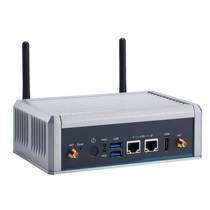 Furthermore, it comes with one RS-232/422/485, three RS-232, two USB 2.0, four USB 3.0, 8-channel digital I/O, HD Codec audio and dual Gigabit LANs with Intel® i211AT Ethernet controller. 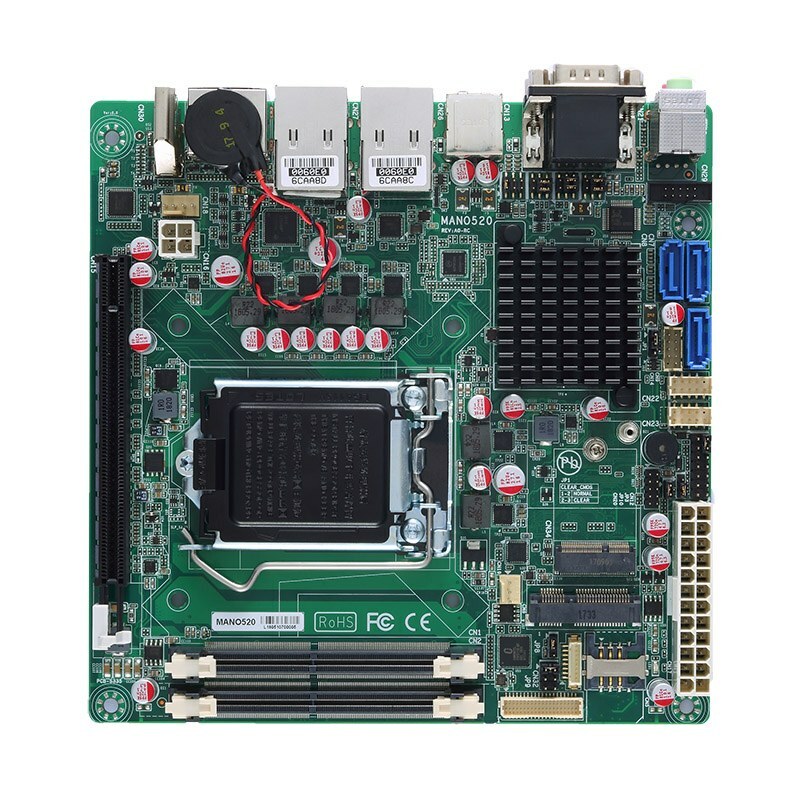 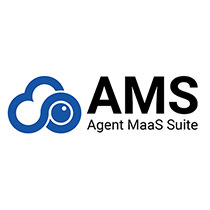 For storage requirements, it has one SATA-600 and one mSATA. 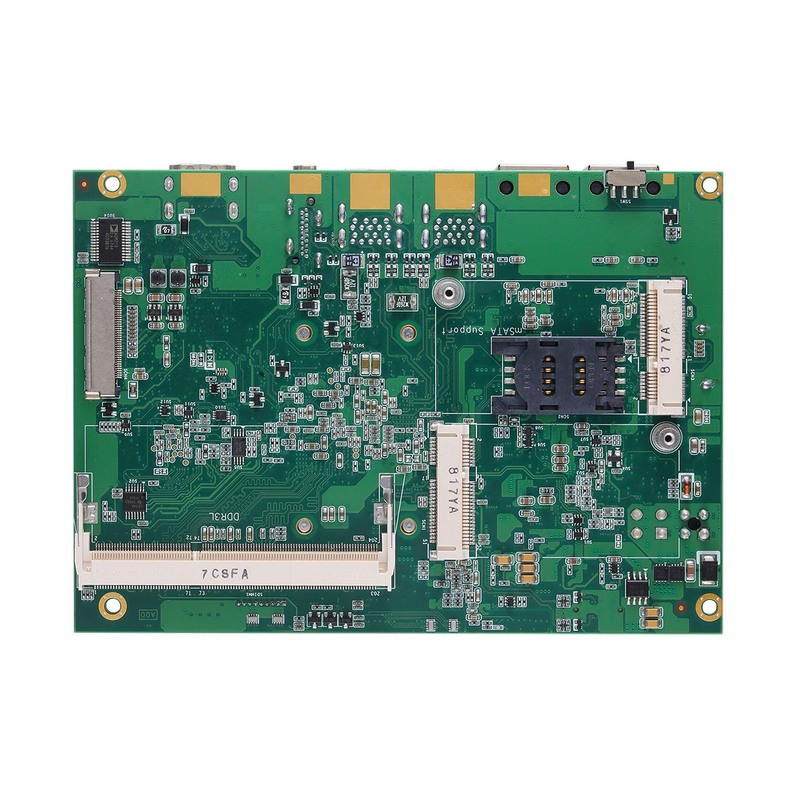 Moreover, the low power embedded platform runs on +12VDC power, supporting auto power-on. 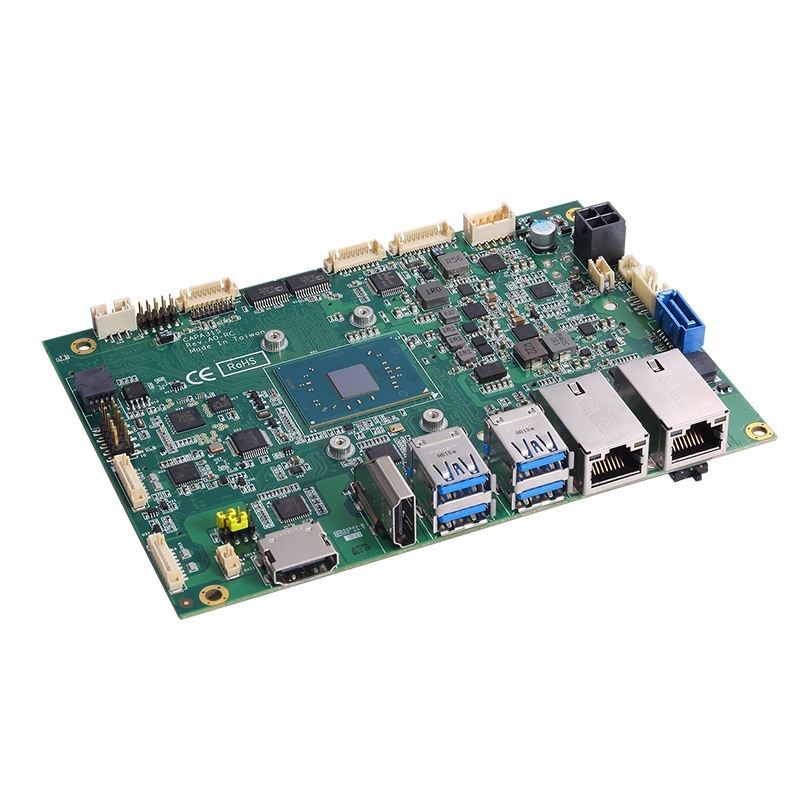 For connectivity, this embedded board has a PCI Express Mini Card slot for 3G/4G, GPS, Wi-Fi and Bluetooth connections. 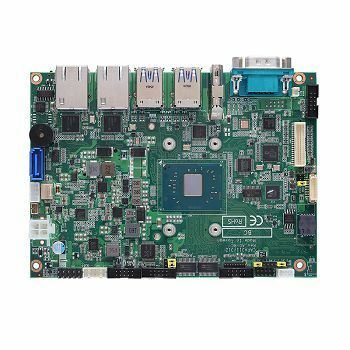 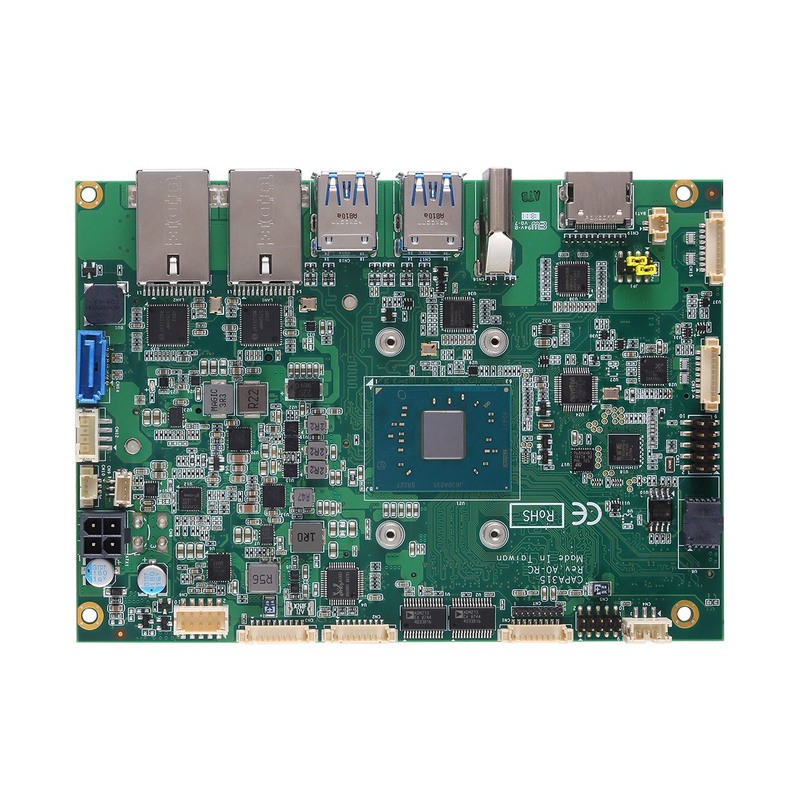 To ensure reliable operation across platforms, the Intel® Atom®-based 3.5-in embedded board also supports watchdog timer, hardware monitoring functions and Trusted Platform Module 1.2 (TPM 1.2).